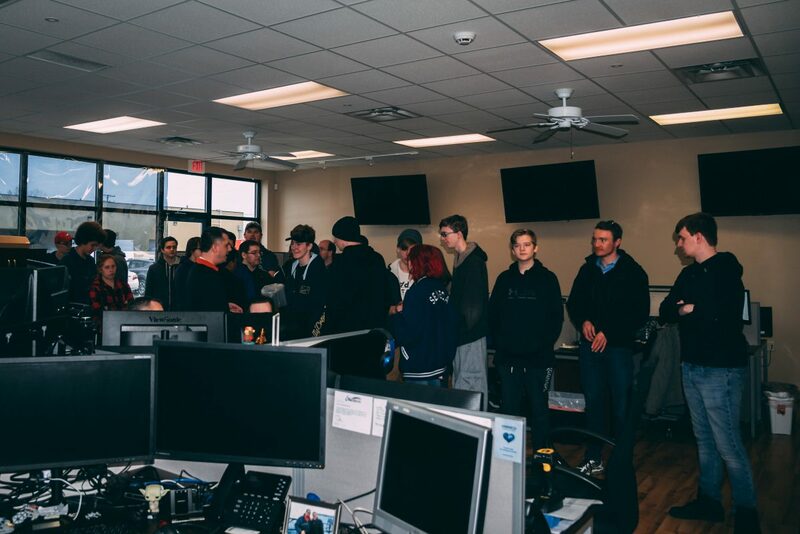 This morning we were pleased to host a group of students from the Erie County Technical School. 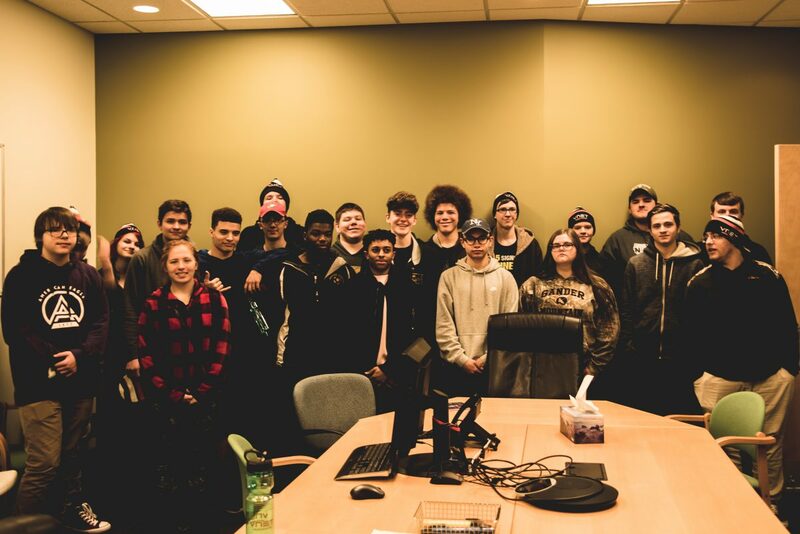 We convened at our VNET Fiber office where the students received a presentation on fiber optic technology and how we deploy it. 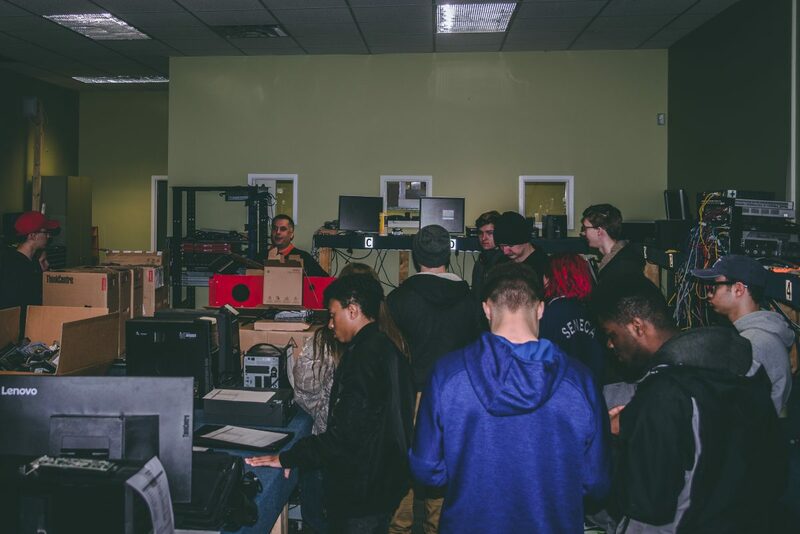 Later the tour moved to our central VNET office on West 15th Street where the students could learn more about the IT services that we perform on a daily basis as well as to see our data centers, network operations center (NOC), and service bench area. It was great to see and meet so many young and energetic students who, in many cases, will be the future of the Erie County technology workforce. Thank you all for attending!